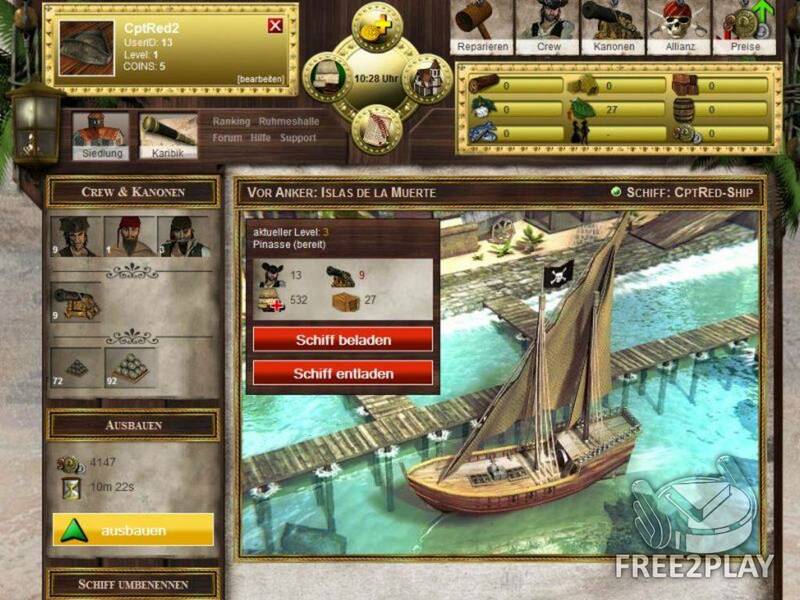 Pirates of Tortuga 2 is a free browser mmo that take place in the Caribbean sea where you have to build your own settlement, produce goods and buildings and create your own powerful pirate fleet. 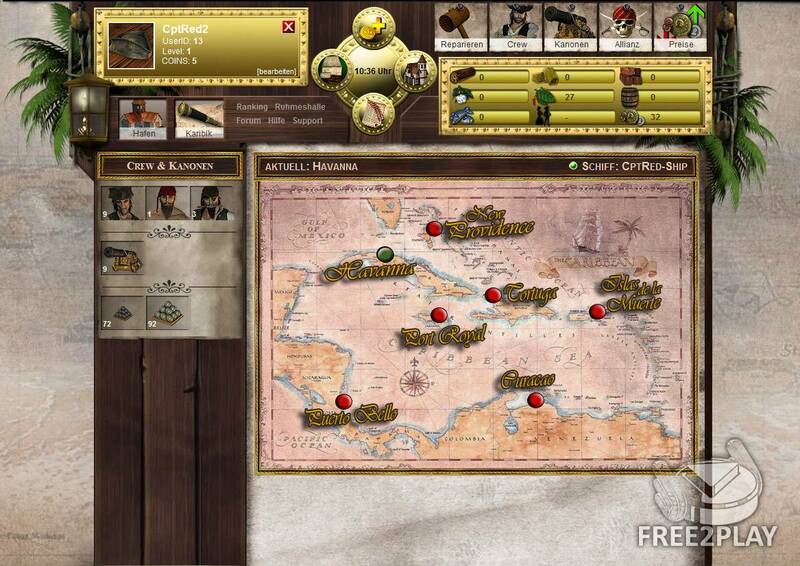 Capture, plunder and pillage – nobody's safe from you. 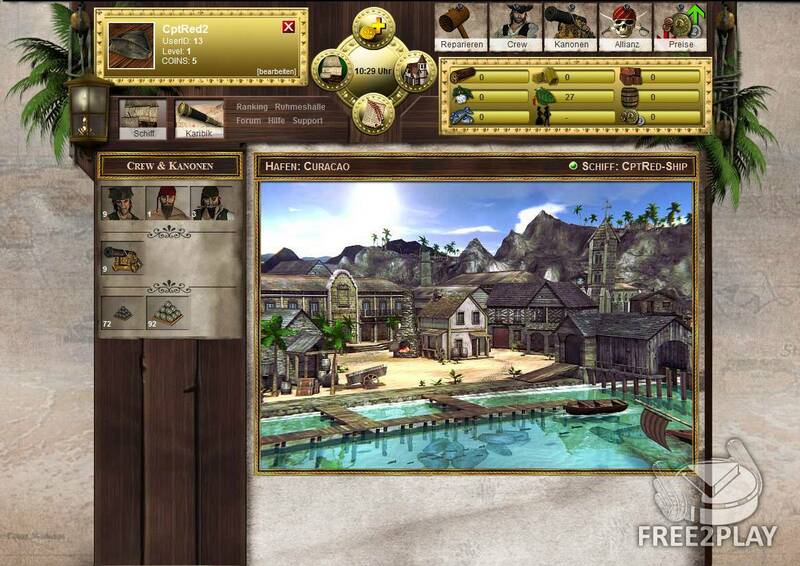 Sail through the Caribbean and become a feared pirate through numerous sea battles. Experience the adventure of a lifetime! It's time to set sail. Players will only be able to complete activities if they are logged in. The game features 3D technology and Flash animations, as well as an exciting new combat system and improved playability. As captain of a pirate ship, the user can build his own settlements, produce goods and establish a powerful pirate fleet. He has to master different tasks and, of course, send his opponents to the bottom of the sea. The free strategy game is level-based and thus guarantees great fun and ever-greater challenges.